The America the Beautiful series has proven extremely popular since it began back in 2010. For those who have been collecting from the start, each release has provided a new and exciting way to discover and appreciate all that America has to offer. And the best way to collect these designs is as a whopping five-ounce, 90% silver coin in stunning Specimen condition! 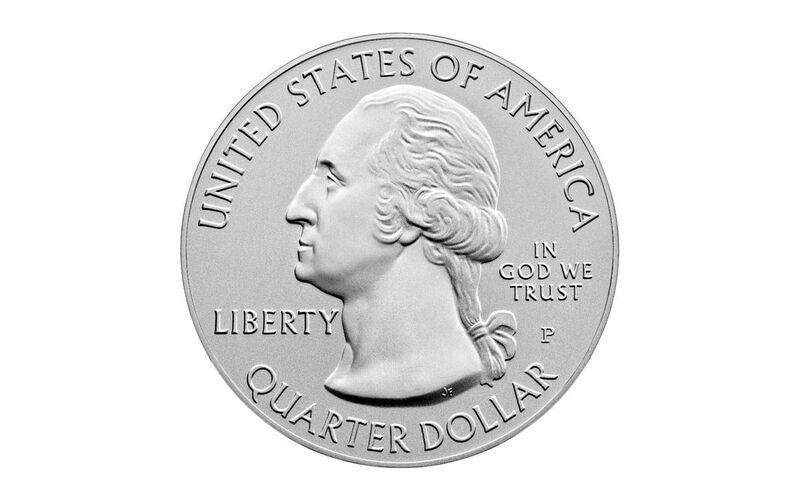 Measuring an incredible 76.2 mm in diameter, it’s nearly twice the size of an American Silver Eagle! 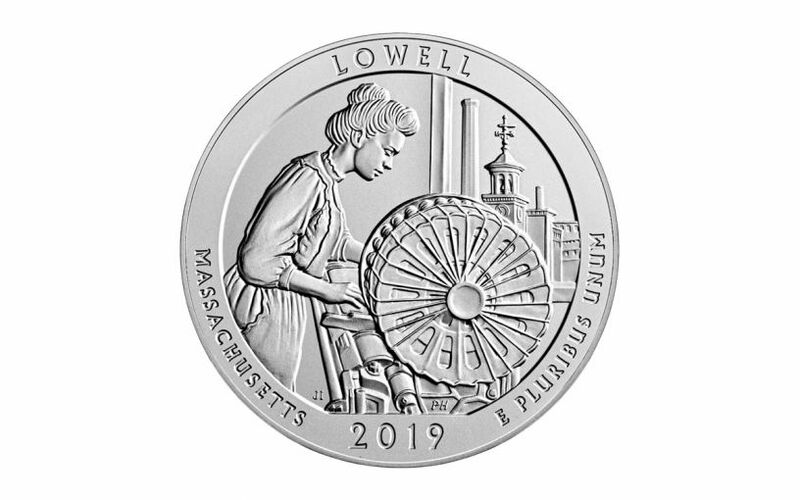 Your coin will come in specimen (SP) finish with a smooth satin-like matte finish produced by a vapor blast process. In addition, it will be beautifully housed in its original government packaging. 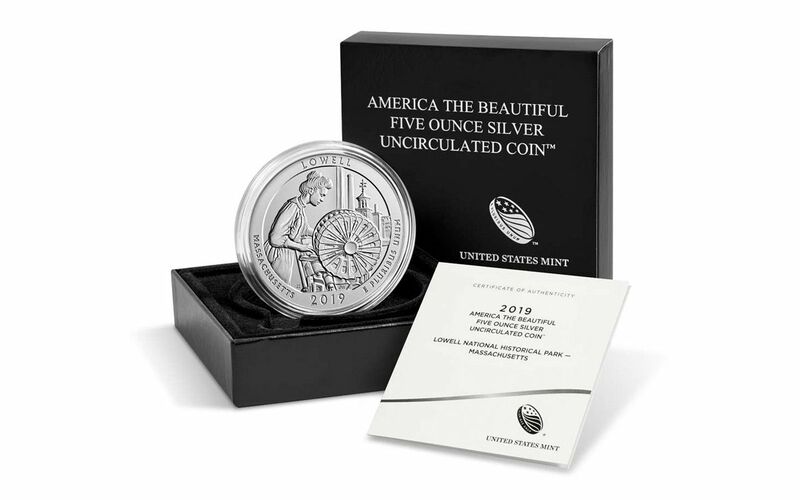 UNCIRCULATED/SPECIMEN FINISH – Your coin will arrive to you in specimen (SP) finish with a smooth satin-like matte finish produced by a vapor blast process. In addition, it will also be beautifully housed in its original government packaging (OGP).